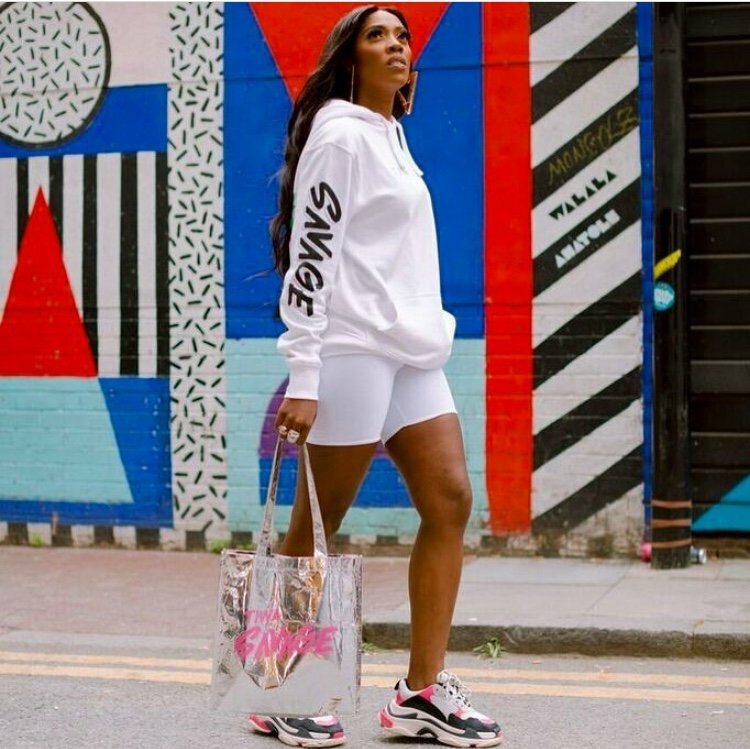 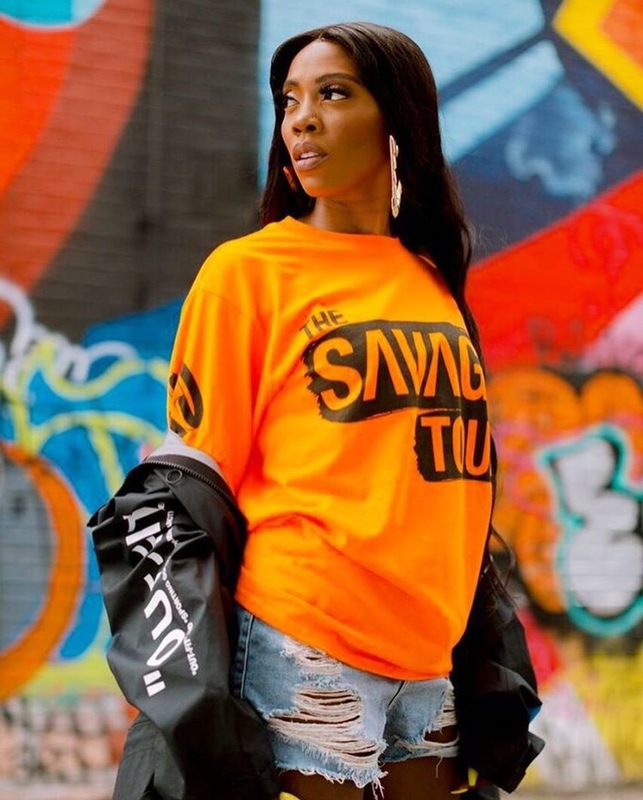 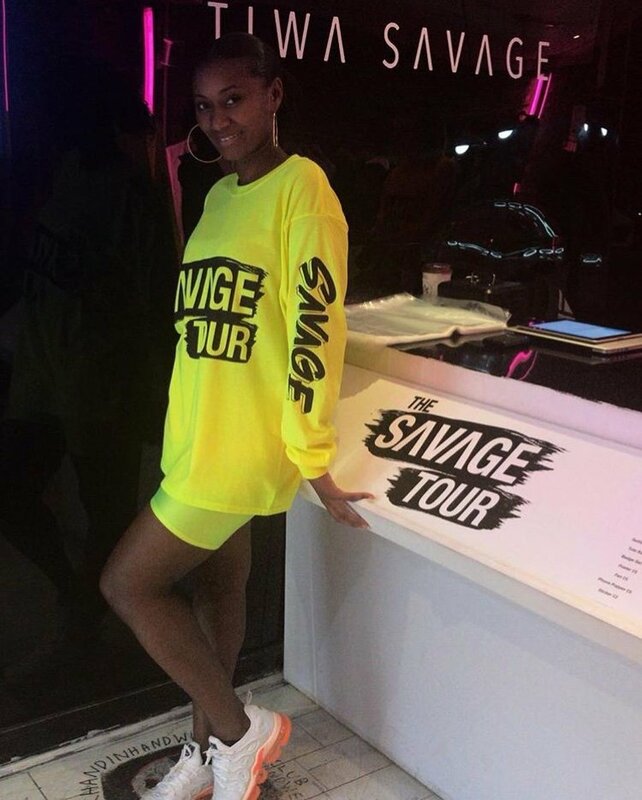 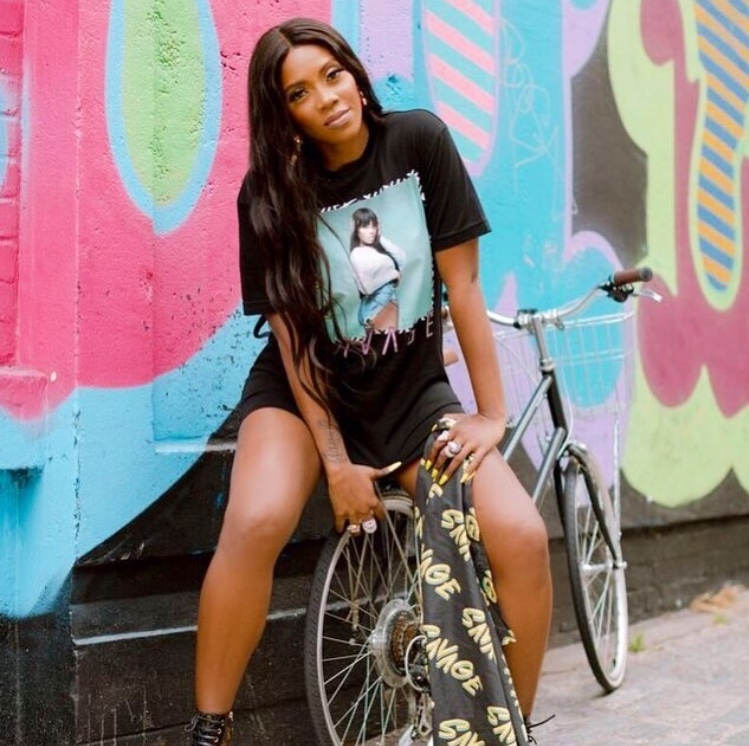 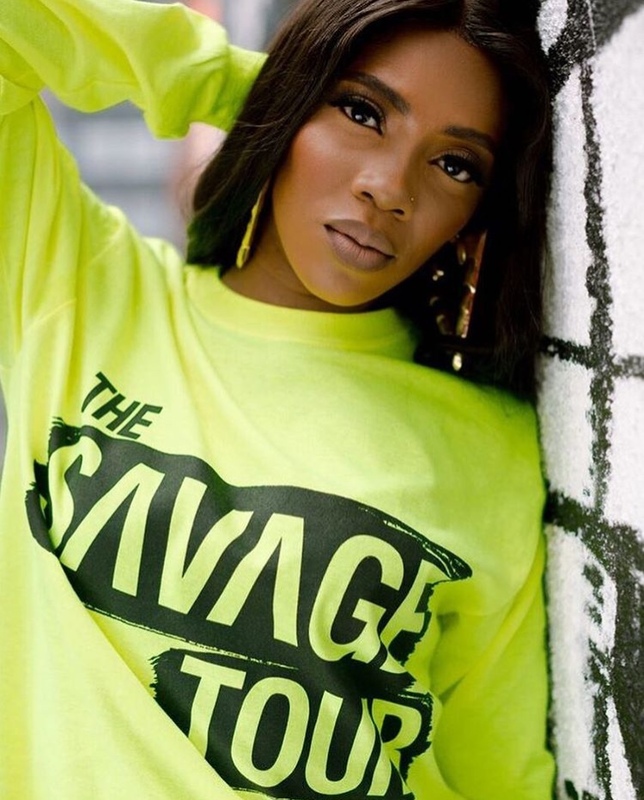 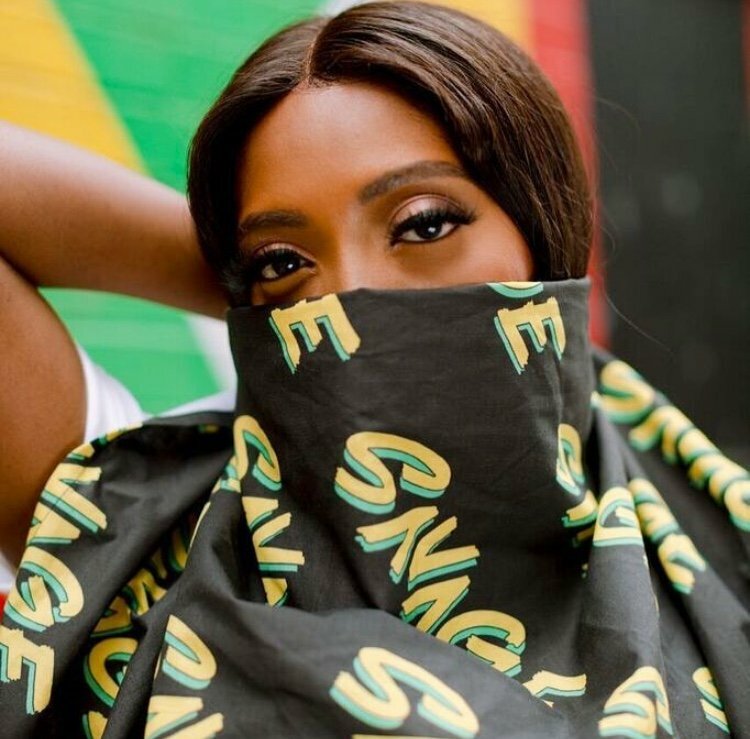 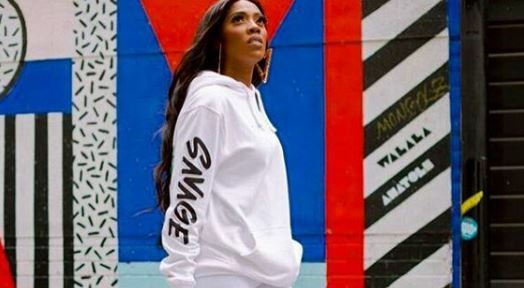 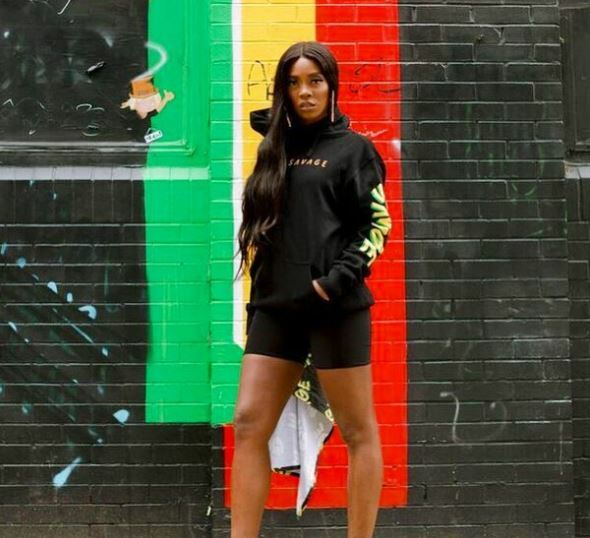 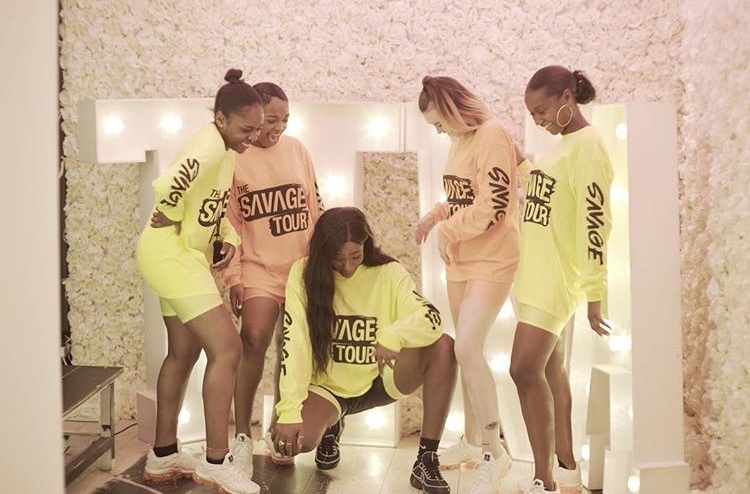 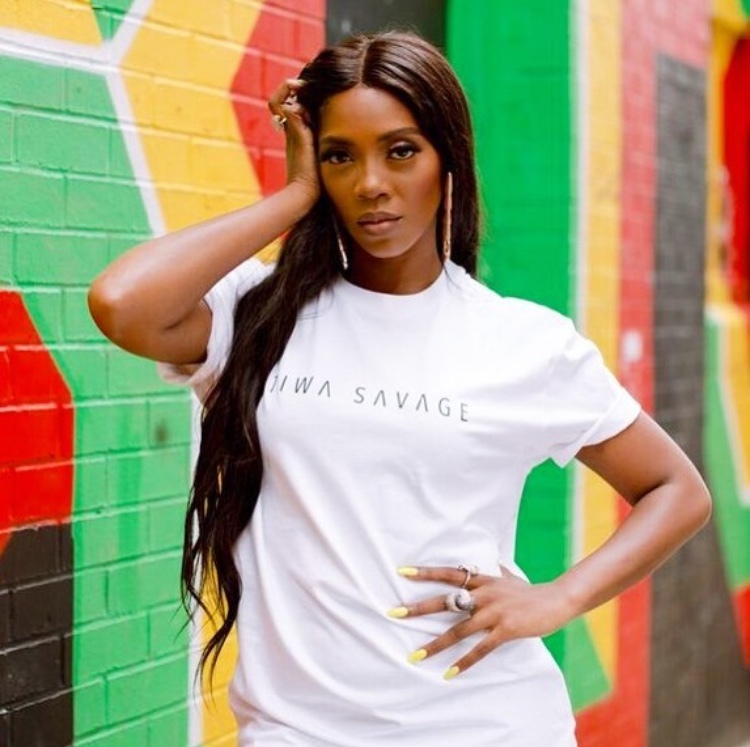 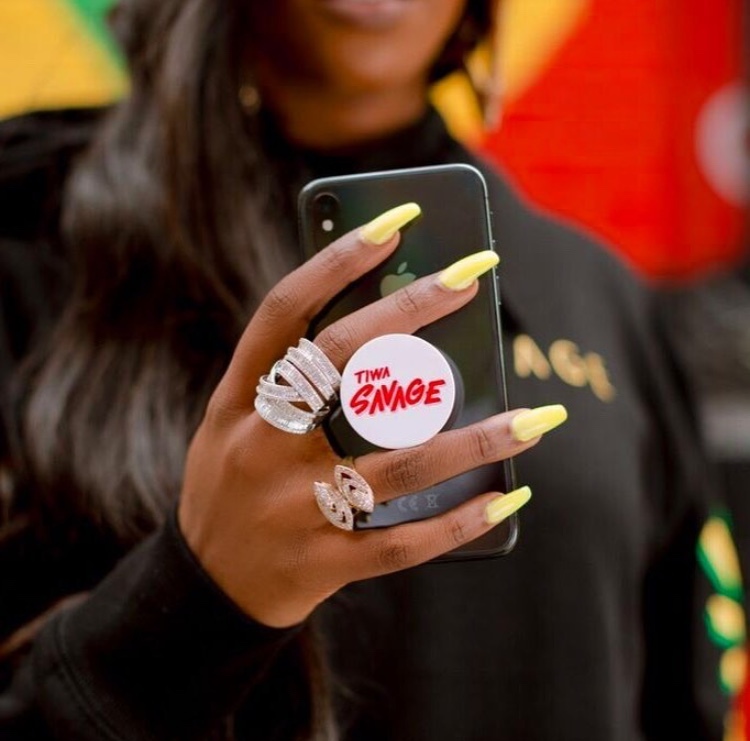 Tiwa Savage, Nigerian singer-songwriter, has unveiled a new streetwear collection to promote her tour in the UK. 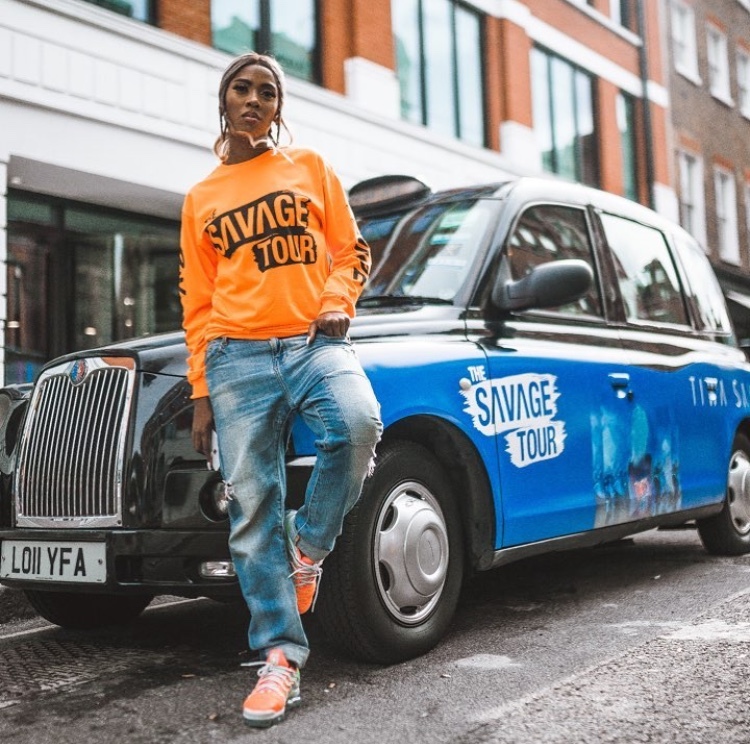 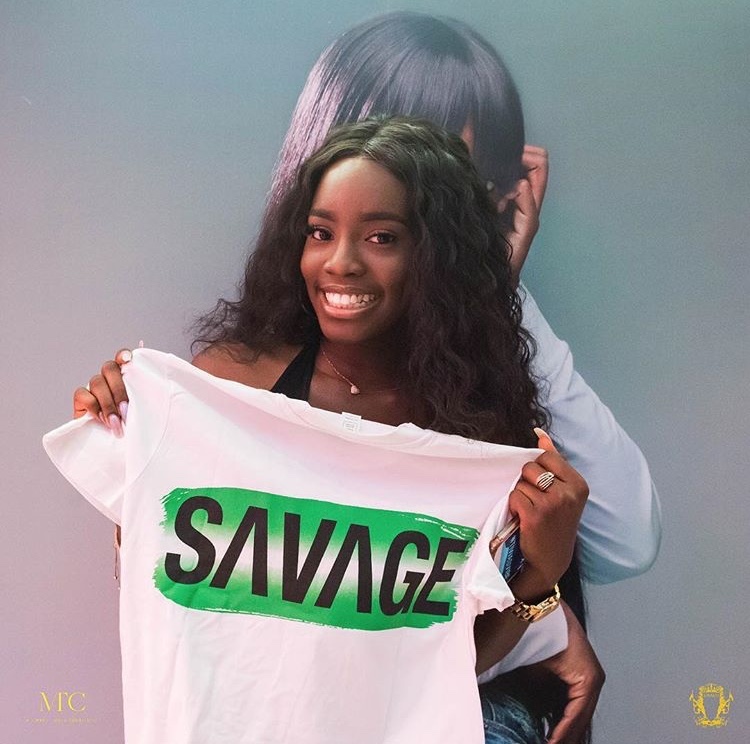 Hosting a pop-up shop event on Thursday in Soho, London, the ‘Lova Lova’ singer displayed a colourful array of Savage-branded t-shirts and sweatshirt. 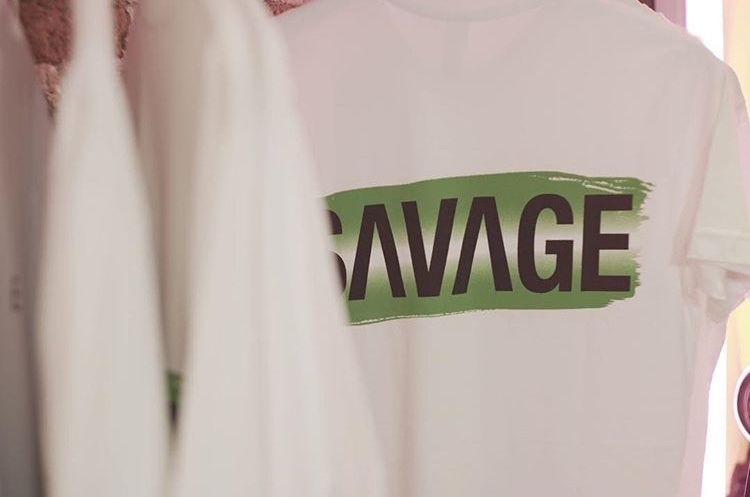 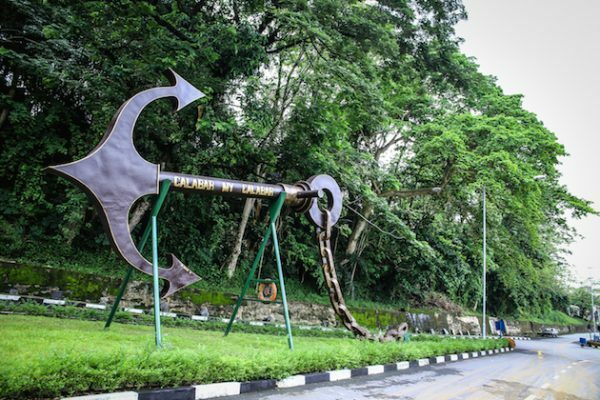 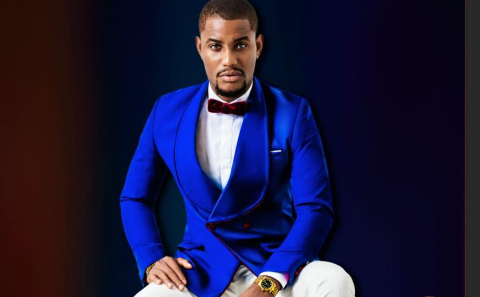 Colours include orange, white, lime, and black with inscriptions like ‘The Savage Tour’ boldly seen while some t-shirts are branded with the singer’s image. 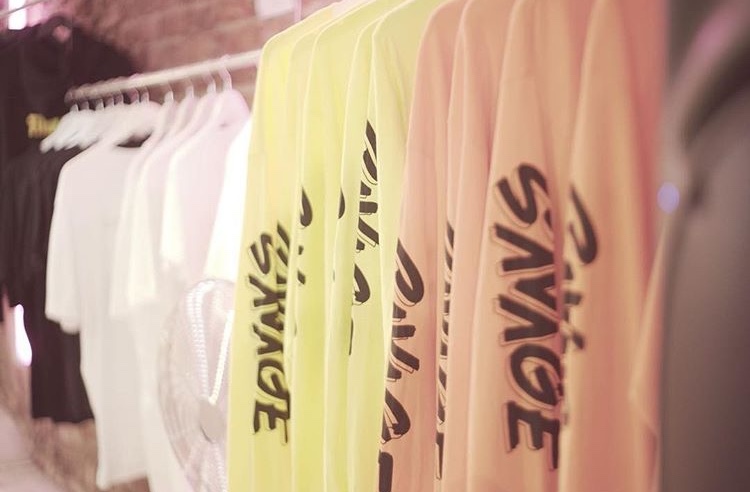 Phone accessories and scarfs, and shopping bags were also included in the collection.